On the weekend of 15th and 16th September, 2018, three events were held, to mark the anniversary of the death of Russell Mockridge, who was killed while competing in the Tour of Gippsland, on 13th September, 1958. Five authors who have written cycling history books were present to present a Q&A, with a focus on Russell Mockridge. Over fifty people attended this most successful event. Most attending were from out of town, including several closely associated with Russell during his life. The forum was planned and implemented by Tim Alexander. The panel included authors Martin Curtis (Russell Mockridge: The Man in Front), Daniel Oakman (Oppy: the Life of Sir Hubert Oppermann), Ben Schofield (Wheel Life: Cycling recollections of the 1950s and 60s), Marcus Arnold (Reginald Arnold: SixDayMan),and Rod Charles (A Whirr of Many Wheels – Cycling in Geelong: A chronicle). The discussion was lead by Martin Curtis and the evening compered by Doug Merritt. 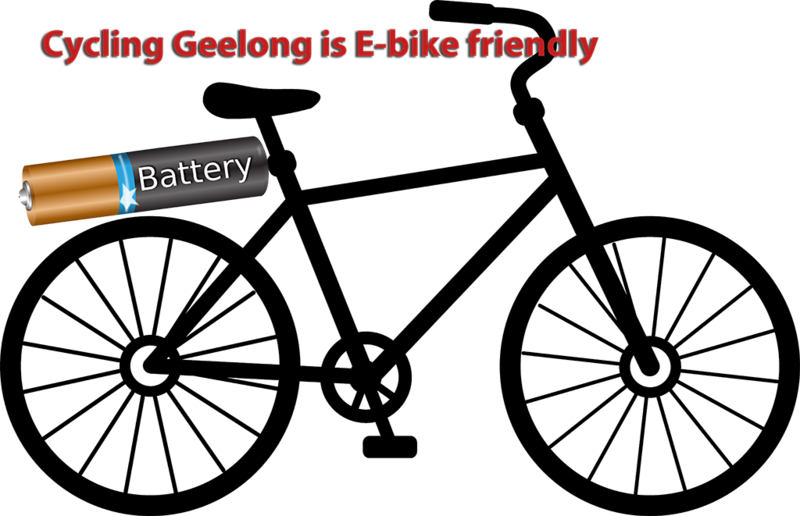 The pavilion, home of the Geelong Cycling Club, was given free of charge. Light refreshments were provided by Tim Alexander and the The Bicycle Baker of Albury, and Jason Hunt free of charge. A sound system was provided by Tim Alexander and costs recouped from attendees voluntary gifts and from the sale books of the writers sold on the evening. Thanks to Ray Bowles (The Cycling Scrapbook) for the three photographs above. Thanks to Rod Charles for this report.